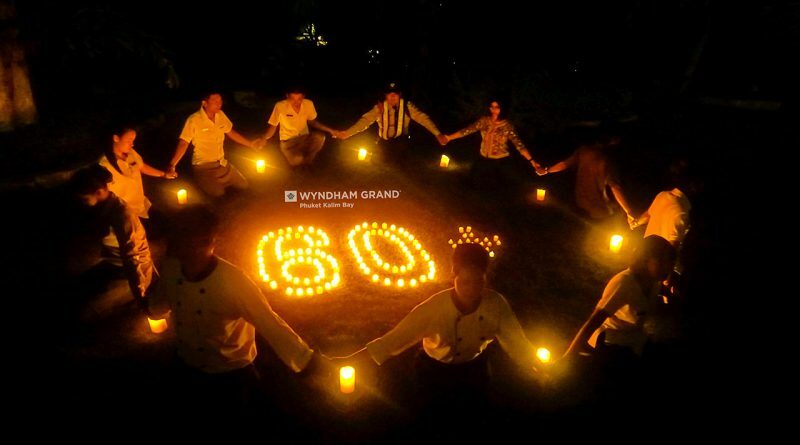 Wyndham Destinations is supporting Earth Hour, one of the world’s largest conservation campaigns. As part of the campaign, homes, businesses, and facilities are encouraged to turn off their lights for one hour to raise awareness of global climate change and sustainability issues. Earth Hour 2019 will take place Saturday, March 30, from 8:30 p.m. to 9:30 p.m. local time. 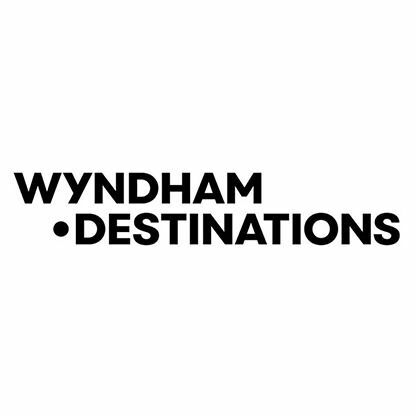 Wyndham Destinations is balancing energy conservation with providing an outstanding guest experience through its innovative use of energy efficient lighting at properties around the world. 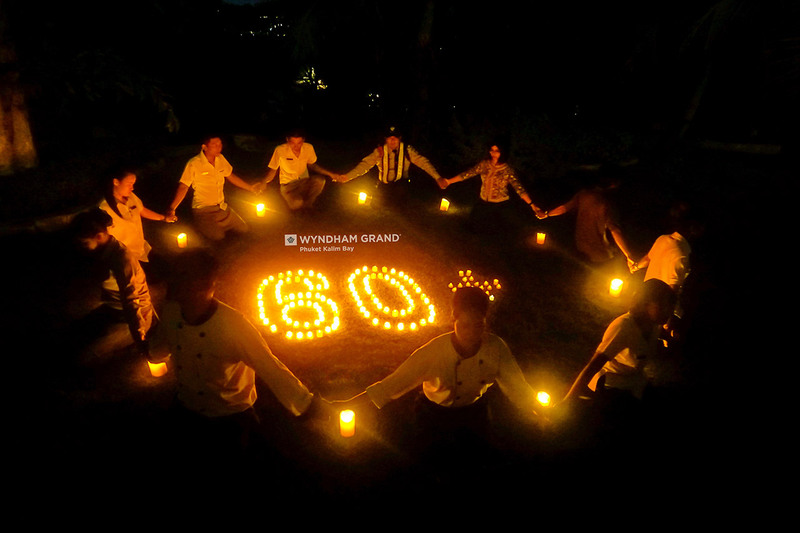 At Wyndham Grand Phuket Kalim Bay, we are going dark for earth hour with millions hotels around the world in turning off non-essential lights and speaking up about why nature matters! Our guests are joining in the celebration of the earth hour at The Infiniti Lobby Bar! Show their key card and get complimentary drink from us, one key card for one drink with complimentary canapes and snacks. At Zana spa there will be a dark scene at Zana spa but no worries! Our spa team has created a great atmosphere for earth hour with candles! 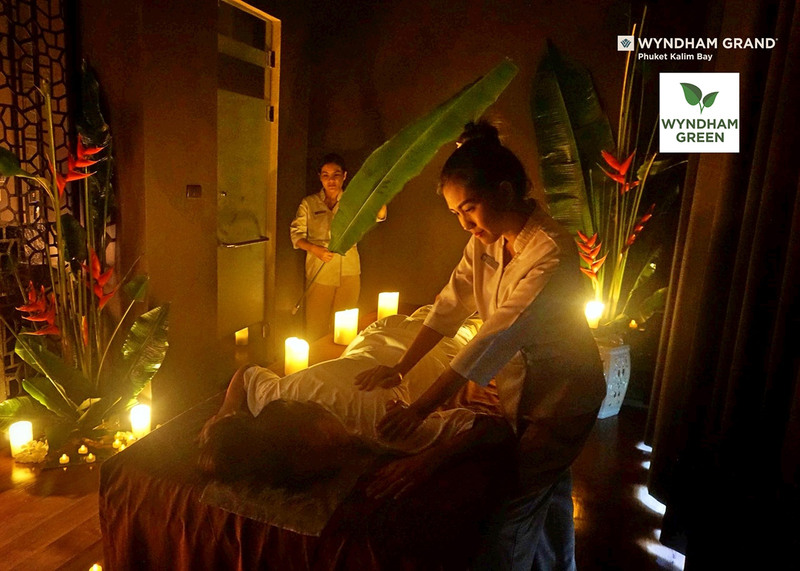 That extremely relaxing and will awaken your senses.